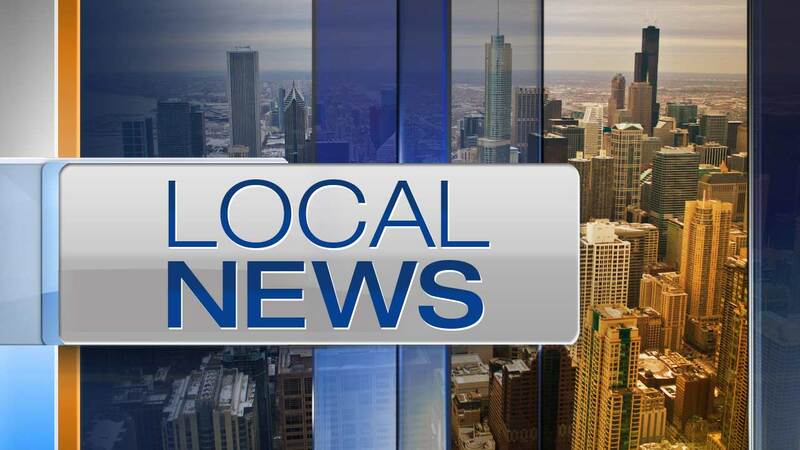 CHICAGO (WLS) -- An off-duty Chicago police officer died after his motorcycle was hit by a car on the South Side. Jonathan Ho, 35, was riding his motorcycle around 2 p.m. Monday when a driver hit him near West 95th Street and South Vincennes Avenue, police said. He was taken to Advocate Christ Medical Center, where he was pronounced dead at 5:57 p.m. The 62-year-old man driving the vehicle that struck Ho's motorcycle was ticketed for failing to yield and driving on a suspended license. CPD said Ho was assigned to the 6th District.